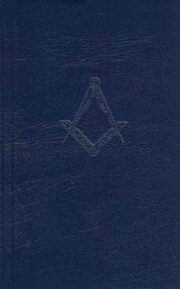 The most detailed and authoritative text on the true meaning of the Masonic rituals. 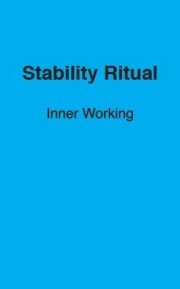 The principal contents of this book are the Official Emulation Lectures on the Three Degrees of Craft Freemasonry. 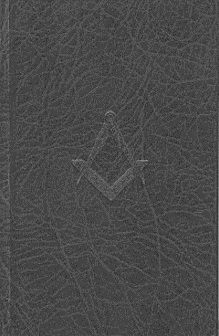 The most detailed and authoritative text on the true meaning of the Masonic rituals. 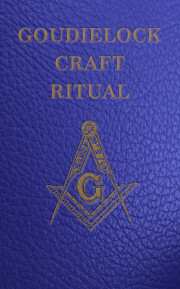 The principal contents of this book are the Official Emulation Lectures on the Three Degrees of Craft Freemasonry. These lectures deal with the description of the ritual of those Degrees along with their moral and symbolic significance and are of a formal nature, arranged as catechisms – that is by question and answer form. The text can be studied at home or can be performed by two or more Brethren in open Lodge. Much evidence suggests that many sections of these lectures are as old as the degrees themselves. 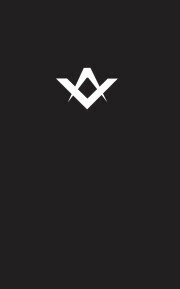 This book adds much to one’s enjoyment and understanding of Freemasonry.